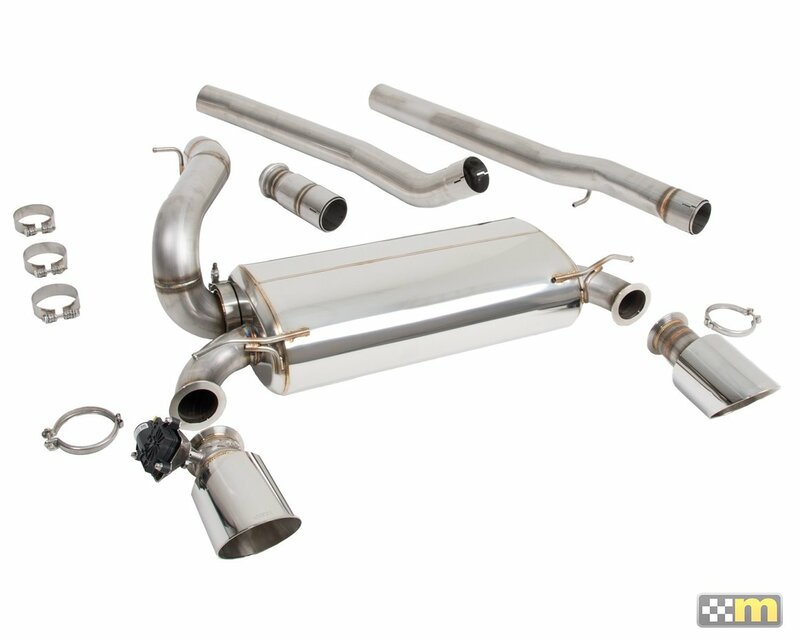 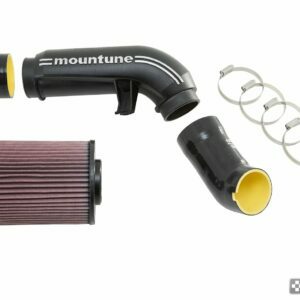 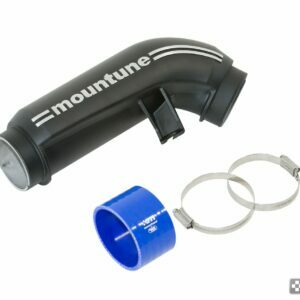 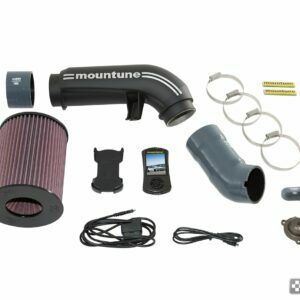 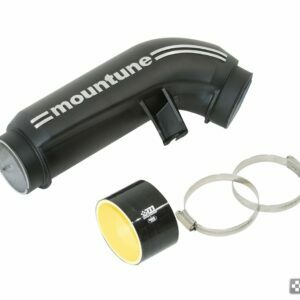 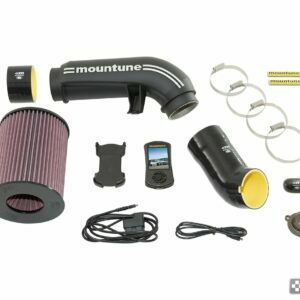 Produced from 304 series, 3� mandrel bent stainless steel tubing, the mountune V3 Exhaust also includes many features used in motorsport applications; each tube joint is connected by either V-Band or custom double slip-joint, ensuring the best seal possible while maintaining adjustability and lightness. 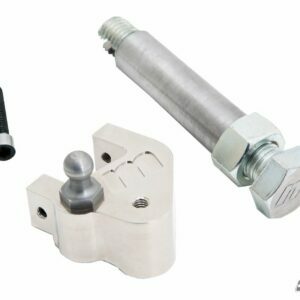 Large 4.5� laser-etched polished tips join the rest of the system via V-Band to allow even easier trim adjustment and future system customisation. 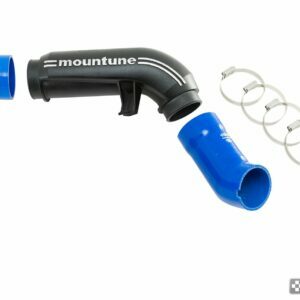 Aluminium air box with a secondary cold air feed point and high-flow panel filter.